Osaka, Pliskova to face-off in Australian Open semi-final - SABC News - Breaking news, special reports, world, business, sport coverage of all South African current events. Africa's news leader. Japan's Naomi Osaka in action with Ukraine's Elina Svitolina at the Australian Open Quarter-final in Melbourne Park, Melbourne, Australia, January 23, 2019. 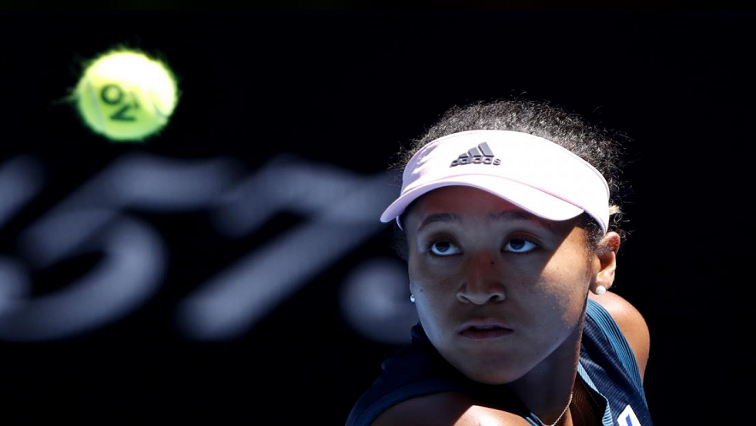 Noami Osaka will play Karolina Pliskova in the semi-finals of the Australian Open. Pliskova has beaten Serena Williams in three sets, 6-4 4-6 and 7-5. Williams had a match point at 5-2, but was called for a foot fault, and then also injured her ankle. She lost six straight games to lose the match. Earlier, Osaka was an easy straight sets winner over Elena Svitolina. The other semi features 8th seed Petra Kvitova against the unseeded American Danielle Collins. This entry was posted on 23 Jan 2019,08:54AM at 8:54 AM and is filed under Sport, Homepage Latest Stories Slider. You can follow any responses to this entry through the RSS 2.0 feed. Both comments and pings are currently closed.